And so Marin Ba was back in the game, while the others were sent packing. Next up was the morning marathon. Same as yesterday, those who reached the halfway point faced another challenge. This time, however, the challenge was cast upon 3rd to 5th places. Once again, Naruhaworld finished at the bottom of the marathon. Upon finishing, she could be seen crying and hyperventilating. With the marathon over, it was time for some breakfast before practice started up again until 12:00pm. Before lunch was served, the senior WACK members made their debut and joined the candidates in this years audition. They are Ayuni D from BiSH, Yamamachi Miki from GANG PARADE, MAYU EMPiRE from EMPiRE, and Aya Eightprince, YUiNA EMPiRE, Toriaez Hana, Muropanako from BiS. Song: BiS – Don’t miss it!! The rules of the training camp were explained once more. The same rules apply for the newly added senior WACK members, but there were some new rules announced regarding BiS. If BiS members are eliminated, they are to leave BiS. Similar to Can Maika last year, who’s name was changed to Can GP Maika, the same will happen this year. 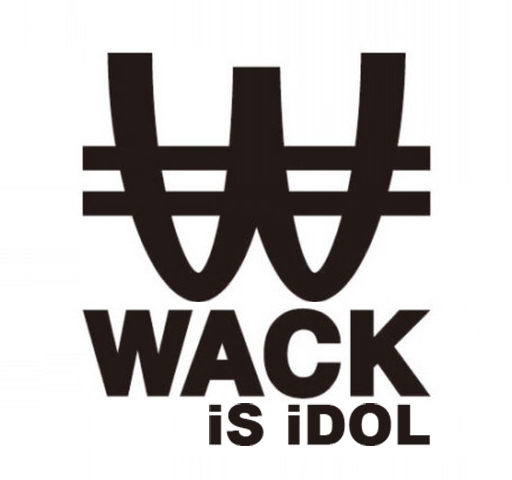 The lowest ranking WACK member will have their name changed. After 4 hours of practicing in their new teams, it was time for the performance showcase. Watanabe’s comments were even harsher than before. He was sure to remind the girls, especially in BiS, the consequences for their failings. Once more the teams were switched around. At 6:30pm it was back onto the bus and off back to the lodgings for some well earned rest before dinner at 7:00pm. Watanabe then held some one-on-one interviews with the senior WACK members, which included a stern reminder to the members of BiS about the seriousness of this training camp. Following this, the WACK members and candidates all sat down for an academic test. The results of which will be announced tomorrow. To stay in the competition, all the girls above must play the card game Daihinmin /大貧民 – the winner is able to rejoin the camp.